Christine Cho, a plant-based private chef based in New York City and one of the flavor masterminds behind Organica’s “Just Juice Cleanse” detox juice line, has returned to Korea to once again join hands with Organica in extending her healthy eating expertise for the next line of products from the premium organic whole foods company. With the global trend of heart-smart eating and the ever increasing demand for natural and organic foods, Organica’s non-processed foods and raw juices are looking to further propel the natural foods movement in Korea and beyond. 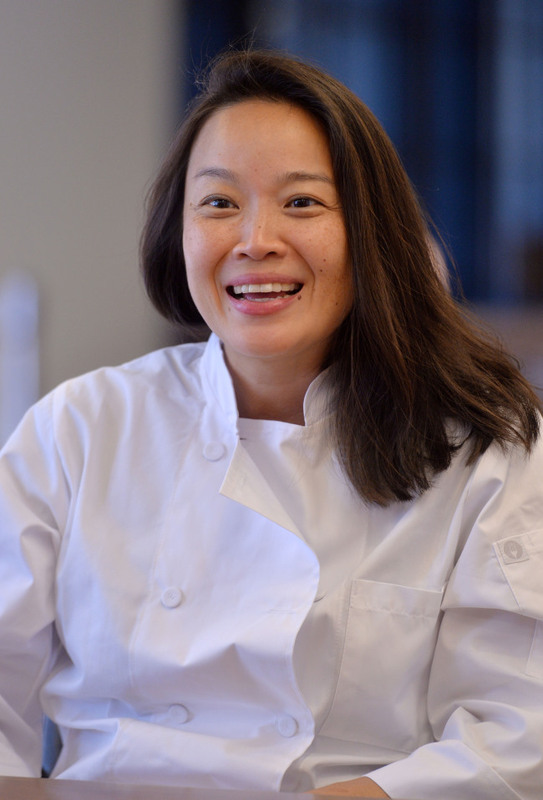 As a private raw food chef to the “superrich” ― whose idolized lifestyles as the world’s financial elite are broadening the appeal of the healthy lifestyle movement ― Cho said imagining the rich and famous indulging on luxurious, high-calorie foods at home is more often than not a grave misconception. Rather, she says, working as a chef for the top tier made her realize the growing demand for vegan and even raw meals. A graduate of the Matthew Kenney Raw Foods Academy, Cho has dedicated her professional career to not only discovering a non-processed-foods way of life, but also how to combine seemingly random ingredients and create healthy, yet delicious meals that one would not feel guilty for consuming. Natural food has become so mainstream that it has become somewhat of the norm, she continued. “Even in the most generic grocery markets you see a majority of items trying their best to be at least ‘all natural’ or healthy ... there is a lot of information out there ― some true, some not ― and I believe the general public wants to be more conscious about finding the right foods that work for them and applying it correctly,” Cho added. The chef is currently helping to develop recipes for Organica’s upcoming line of new health products that is intended to change the way people think about natural and organic foods ― from natural juice popsicles, to portable rice pouches and even a new line of natural smoothies. 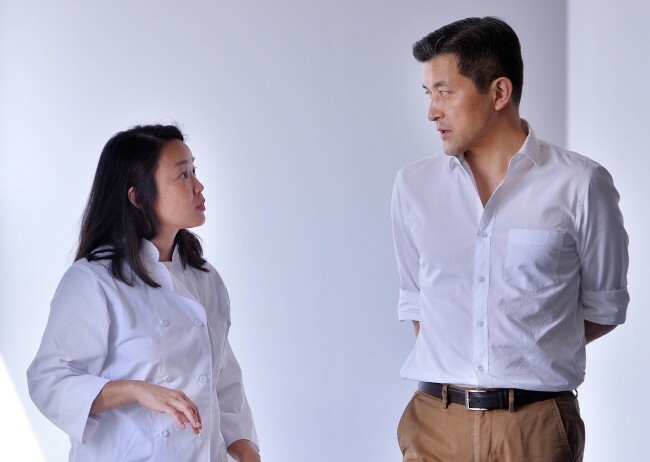 Upholding the philosophy that healthy doesn’t have to mean tasteless, Cho’s creative approach for Organica is to push the taste envelope and develop products that one wouldn’t find on the market elsewhere. The chef says for the upcoming line of smoothies, she intends to include classic flavors such as chocolate and vanilla, but with a twist, featuring a palatable consensus recipe that includes a nutritious, raw vegetable-base drink.